2Go Travel Promo Fares Valid for 2017! 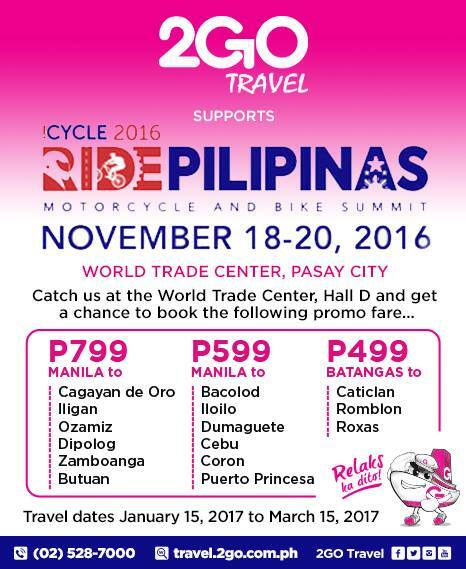 2Go Travel Promo Fare-2GO supports iCycle: Ride Pilipinas 2016 advocacies on Road Safety, Health & Wellness and Environment Protection. Come & visit our booth and avail our special promo at The World Trade Center in Pasay City, on November 18-20. Fares start at 499 & up! Sail away to your favorite domestic destination. 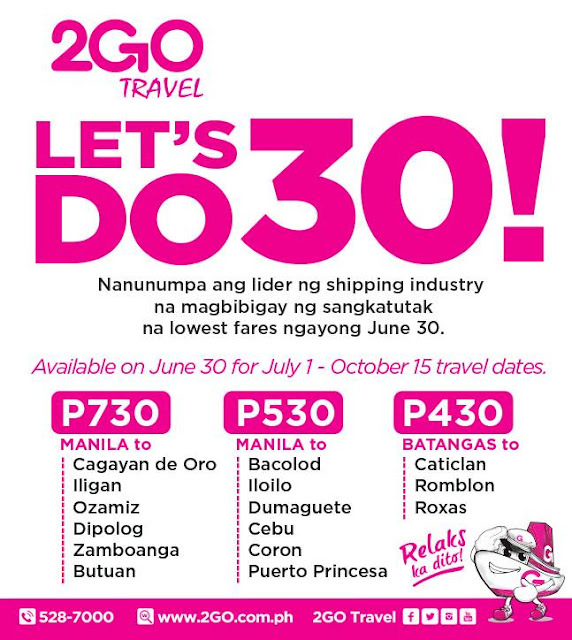 Take note of the promo fares established by 2GO travel. For P499, you can now sail to Caticlan (boracay), Romblon or Roxas coming from Batangas. Or for P599, check other cities in the Visayas like Dumaguete, Bacolod, Cebu, Iloilo and even check Coron or Puerto Princesa coming from the capital, Manila! 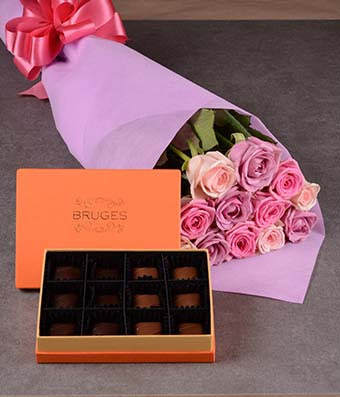 If you head toward Mindanao, for P799, Cagayan de Oro, Iligan, Ozamiz, Butuan, Dipolog or Zamboanga will be within your reach. The leader in the shipping industry promised to give you the lowest fare rates you can get this June 30, 2016.